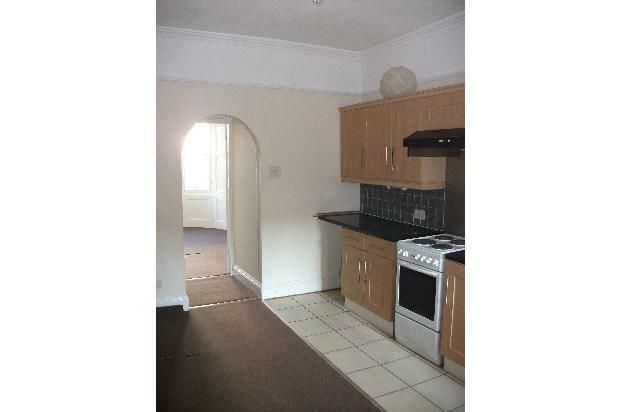 This one-bedroom flat in a Georgian terrace features a large kitchen/dining room and access to a shared rear garden. 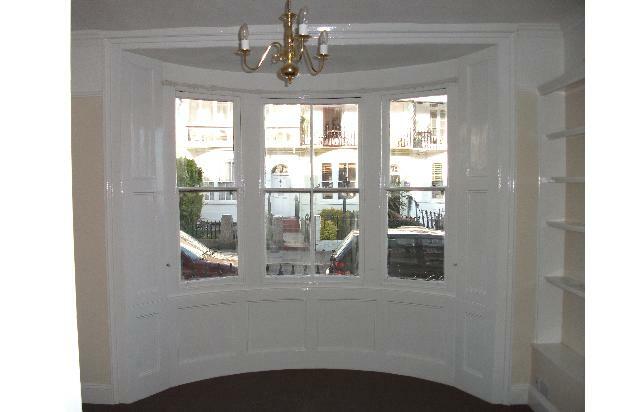 It features a bow window in the living room to the front of the property. 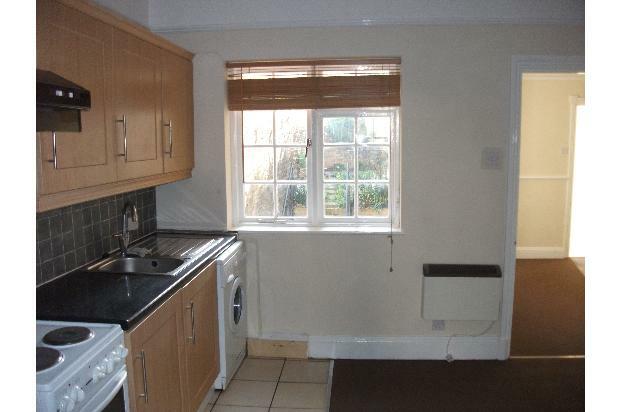 The kitchen includes a refrigerator, washing machine and electric cooker. The bedroom and bathroom are to the rear of the building. 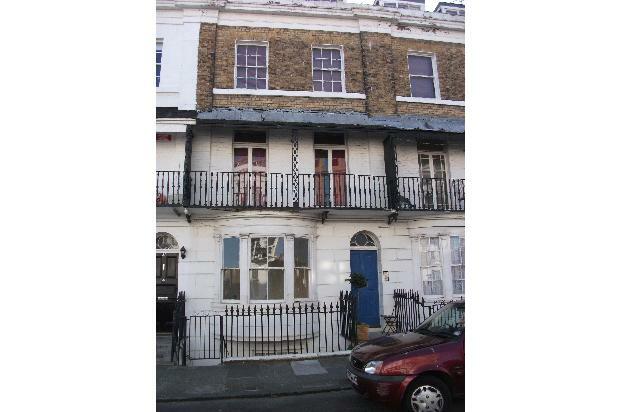 Royal Road is in a sought-after area of Ramsgate and is just a short walk to the town's harbour and shops. DSS considered with homeowner guarantor. A credit check will be required.